I have recently finished critiquing several thriller and horror theme screenplays and a horror theme novel for several writers. If you are writing a script or book in these genres, I have some advice for you. If you want the story to have a strong impact on the reader, you must make a strong emotional and psychological connection to the reader. If the main character is the villain or is going to do something desperate, create personal situations that give a strong emotional build up for the characters right before they commit their desperate act. Doing this pulls the readers sympathy and draws the reader into the main characters’ minds and emotions. Even though the act they do is wrong, the reader feels the understanding why the character does it. The best example I have of this technique is the Japanese anime Hell Girl. I suggest watching the series. Keep a note pad and pen at hand to take notes. Horror stories and thriller stories never go out of style. 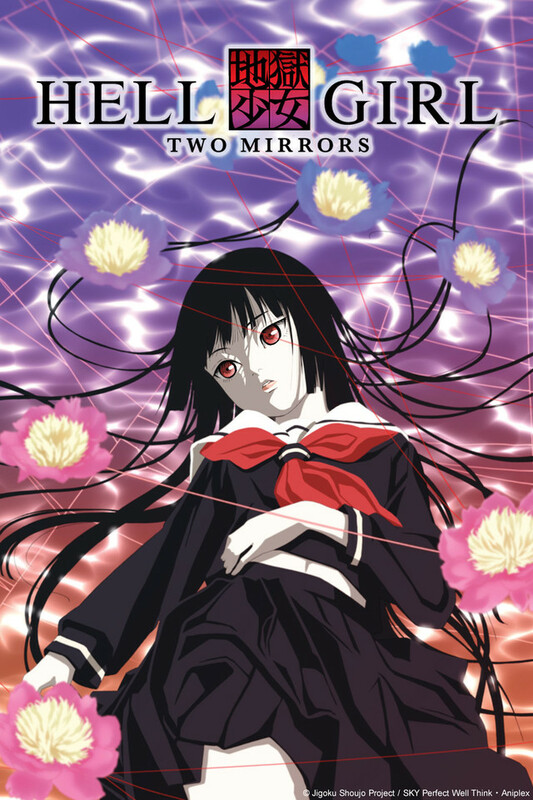 Hell Girl: Two Mirrors has some of the most soul crushing, despair inducing stories I've ever watched. The format reminds me a bit of a series like the Twilight Zone in that each episode has a fresh story with new characters. With only Hell Girl and her companions returning as side characters in each episode. Also while this is second season knowledge of the events of the first season is unnecessary. 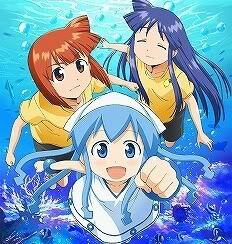 I would highly recommend this series if you enjoy drama or just want to try something different. The stories are solid and I think you'll find yourself sympathizing with the lead character in each story. If you have a grudge against someone, I mean really bare a deep and meaningful grudge against, you can gain access to The Hell Correspondence website. The website simply requests the name of the person who has wronged you. After entering the name you are given the opportunity to enter into a contract with Hell Girl where by your target is taken to immediately to Hell. Usually some sort of Poetic Justice is dished out on the way. The cost of this service is your own soul when you die. Each episode presents a new character who has been completely cornered. Everything that could go wrong in the characters circumstances has gone wrong. And there is generally one malicious person behind it for them. Finding themselves unable to resolve the issue on their own they contact Hell Girl. At which point their lives typically are shown to improve. This season is not without its flaws as the final story bends and breaks the rules of the series in order to create a ludicrous story about the Hell Correspondence being abused. There are three seasons of Hell Girl. All three seasons can be views at the following link.